New Traditions: A Star From Afar + Giveaway! Reload Love: A Must Read!! I’m an avid reader. I own tons of books and I love being surrounded by them. I have story books, self help variety, How-tos and more. Every once in a while comes a book that truly touches your soul and tugs at your heart. *I received this book compliments of FrontGate Media. As always, my opinions are my own. The boys and I love books. We’re book hoarders. We celebrate each and every book coming into the house. Go to Sleep, Sheep! Was no exception. We curled up in bed and started reading. Nut Your Average Hazelnut Spread! **I received this product for free from Moms Meet (MomsMeet.com) to use and post my opinions. This post may include affiliate links. 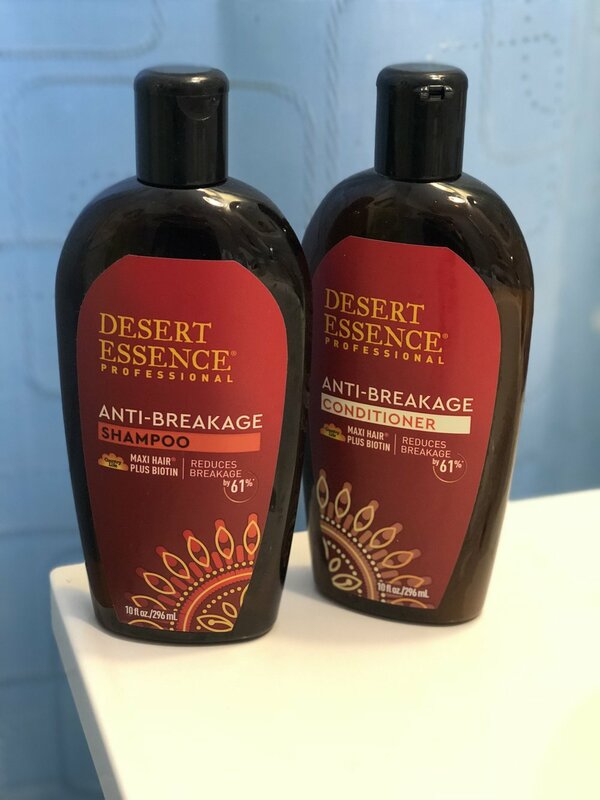 *I received this product for free from Moms Meet (MomsMeet.com) to use and post my honest opinions. Compensation for this post was provided and this page may include affiliate links. Cheers to my first Halloween activity of the season. And it was completely child-free. Queen Mary's Dark Harbor serves up the fear... Cold! Dark Harbor boasts 7 gruesome mazes, A ghastly cast including the freaky Captain himself, an R.I.P. Lounge, Delectable treats and big top fun!"......."